During the 30 hours of Hands on Training, you will develop the techniques to safely perform a 60 minute Thai Yoga Massage on the mat. Emphasis is placed on techniques and body positions to provide a solid foundation for more advanced training. You will also be introduced to the bodies Energy Lines, Meditation, Rue Si Datton, and the History of Thai Massage. Class size is limited to 6 students to ensure that as you learn your techniques, the instructor can monitor your development and provide immediate feedback. Fall 2018 Session will be Sept 8,9,15,16, Deposit of $300 is required to reserve you place. Building on Foundations of Thai Massage, you will continue refining your techniques and steps towards a 90 minute Thai Massage. Variations on pressure techniques will be introduced as well as improving the flow of the massage. Class size is limited to 8 students to ensure you are getting immediate feedback and progression through the course. Foundations of Thai Massage or proof of equivalent training through an evaluation is a prerequisite for this class. The application of Thai Massage Techniques to help alleviate symptoms of certain aliments will be covered during this 30 hour training class as well as the step necessary to perform a 120 minute massage. Class size will be limited to 8 students to ensure the correct application of the techniques to aliments. Completion of this class will allow attending more advanced classes and specializations. General Thai Massage or proof of equivalent training based on an evaluation and documentation is a prerequisite for this class. This 10 hour class will take you through the application of a modified Thai Massage performed on a Table. The table provides many challenges do to restricted access to the client. This 8 hour class will take you through the steps to provide a Thai Chair Massage. This massage focuses on the back, shoulders and neck. Advanced Thai Massage or proof of the mastery of the mat in Thai Massage is a prerequisite for this class. Students must provide their own Chair. Deep relaxation can be achieved through the practice of Meditation. Our tension melts away and many or our worries vanish. 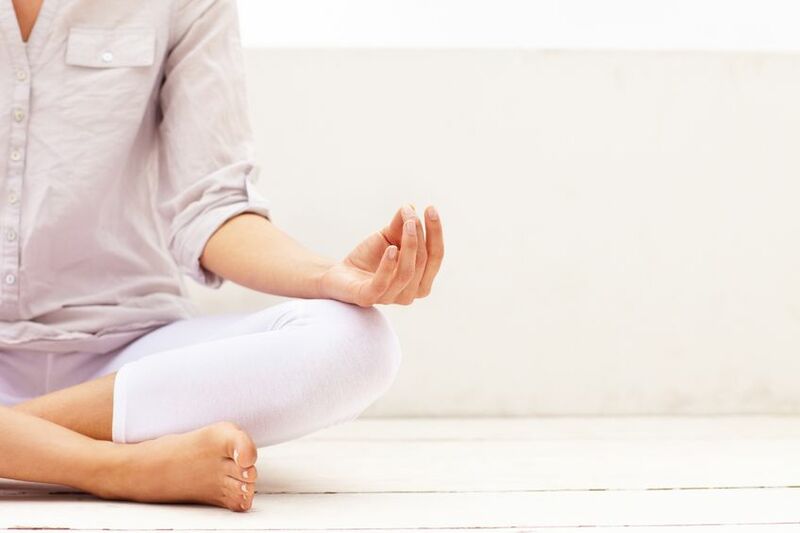 Through a long term commitment to meditation, our bodies will be better able to fight diseases as our bodies limited resources are freed from combating the effects of stress. Meditation is open to both experienced meditators who are looking for a group to meditate with and those who are new or interested in learning more. Thai Yoga or Rue Sri Datton evolved in Thailand by Buddhist Hermits who isolated themselves in lived in remote areas. These Hermits practiced meditation for many hours, and they began to realize they needed a way that would allow them to release the pain and maintain overall health. Although there was healer monks trained in traditional Thai medicine, these Hermits were alone and in the wilderness unable to access these treatments. Confronted with this immediate need and using their knowledge of Traditional Thai Medicine, they created the Rue Sri Datton. The practice uses stretched that are focused on the area to be treated. Rue Si Datton is composed of over 120 exercises suitable for different levels of experience. These exercises can be done by everyone and with proper technique can stimulate the whole body from head to toe. These techniques also result in auto-massage relaxing the muscles and opening up blood vessels. Once you try a few Rue Si Datton sessions and feel the benefits of this practice you may find it becomes addictive.